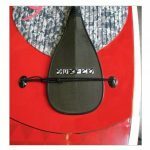 Made for SUP, paddleboards, surfboards, canoes, kayaks, and other fiberglass marine crafts. 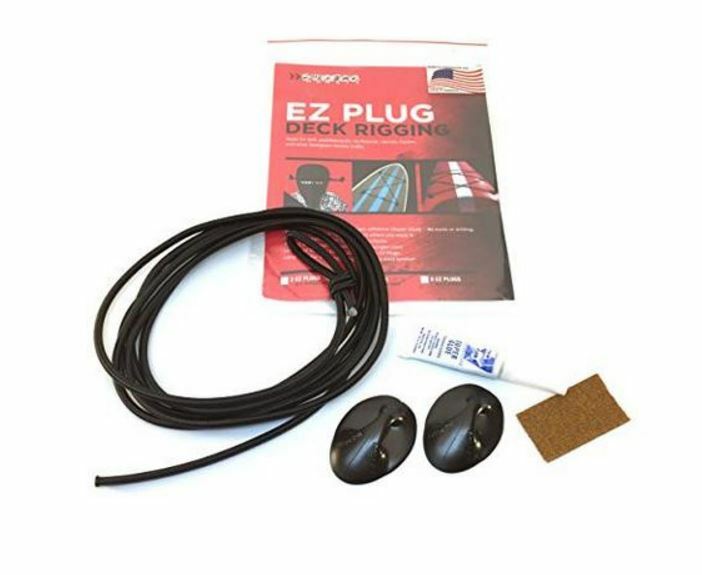 The EZ-Plug Deck Rigging Kit helps you put a bungee deck rigging system where you want it. The kit includes EZ Plugs, super glue, bungee cord, and instructions. 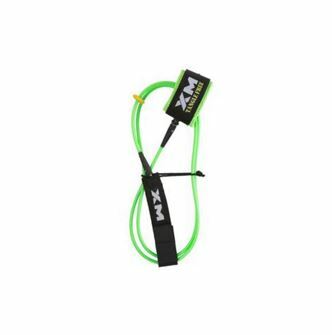 Loop knot the end for easy adjusting of bungee cord tension. Attaches to flat fiberglass surfaces. 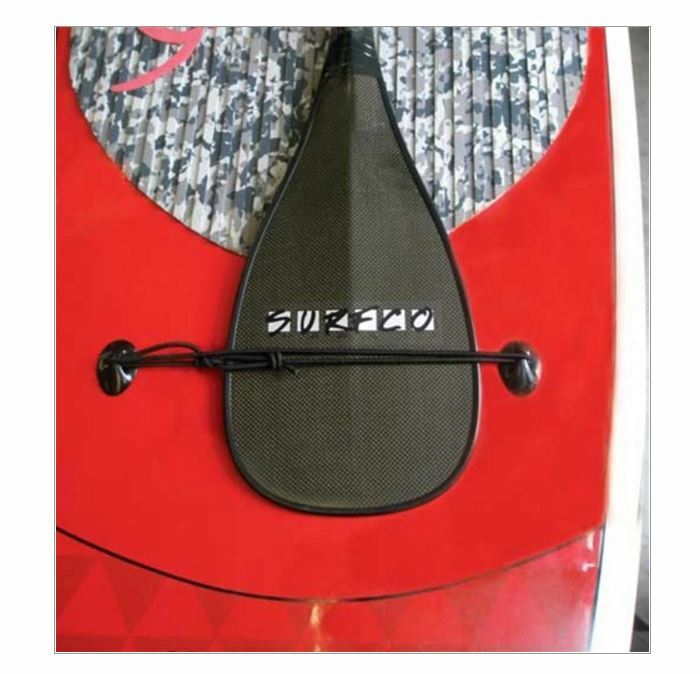 NO TOOLS OR DRILLING. .
Surfco Hawaii EZ-Plug Deck Rigging Kit is an essential part of any SUP adventure! 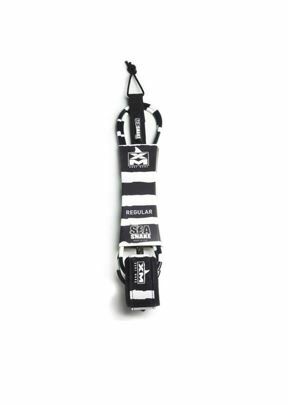 Made for SUP, paddleboards, surfboards, canoes, kayaks, and other fiberglass marine crafts. The EZ-Plug Deck Rigging Kit helps you put a bungee deck rigging system where you want it. The kit includes EZ Plugs, super glue, bungee cord, and instructions. 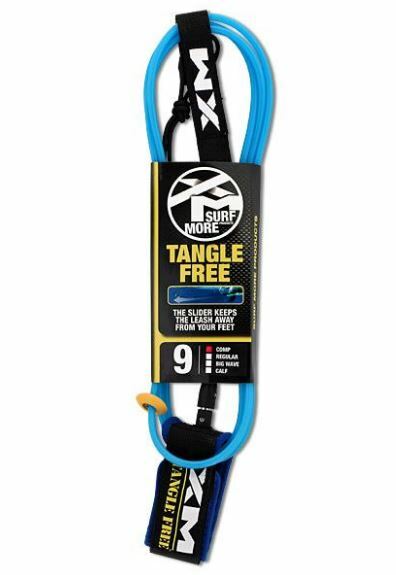 Loop knot the end for easy adjusting of bungee cord tension. Attaches to flat fiberglass surfaces. NO TOOLS OR DRILLING.